Reese links up with Childish Major for some "Adventure Time". To hold fans over until the deluxe version of DSNRTRAPN drops, Atlanta’s own Reese decides to come through today and release another new cut called “Adventure Time” featuring Childish Major. 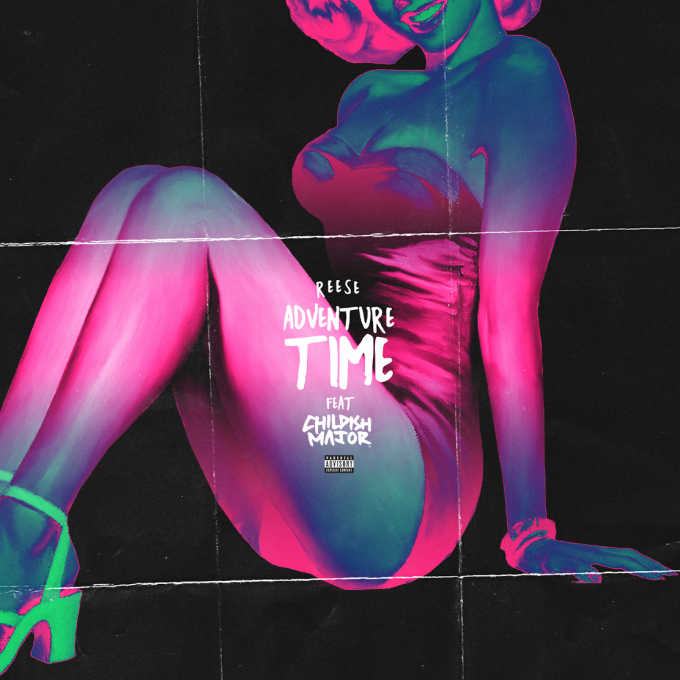 Produced by Slade Da Monsta, “Adventure Time” is a R&B-driven record that finds Reese showing off his versatility and singing throughout this bass-heavy instrumental. No word as for where this will land, but its definitely a strong addition to his steadily growing catalogue. It follows up his most recent release “Foreign”. Check out the new record, and keep your eyes peeled for updates regarding Reese’s upcoming project. Is you tryna take this trip with me or nah?